Oftentimes, backup and disaster recovery are spoken in the same breath. But while both are certainly necessary for an overall resilient data protection policy, choosing which methodology to apply to which workloads is sometimes far from clear. 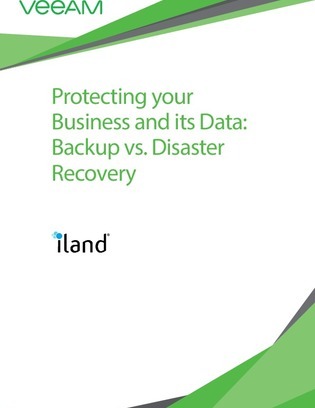 This white paper breaks down the differences between backup and DR so you can choose which method to apply to different areas in your organization based on workload criticality, the rate of data change, spending, and cloud vs. on-premises recovery needs. This paper additionally equips you with 12 questions to ask your backup and DR providers to ensure your data is properly protected, so continue reading to view them now.